Silver Appleyard ducks are a large duck breed that make excellent foragers and property ducks, we highly recommend them for their unique style a less common silver coloring. 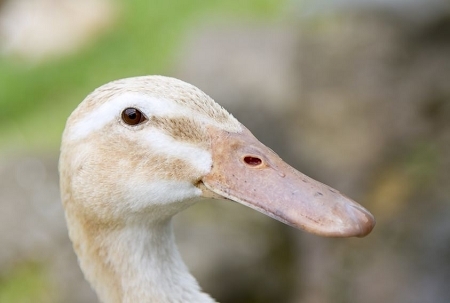 Silver appleyard ducks originate from England and typically lay around 150 eggs per year. 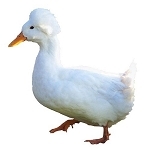 The silver appleyard duck breed weights between seven and nine pounds, and is an excellent show quality breed.